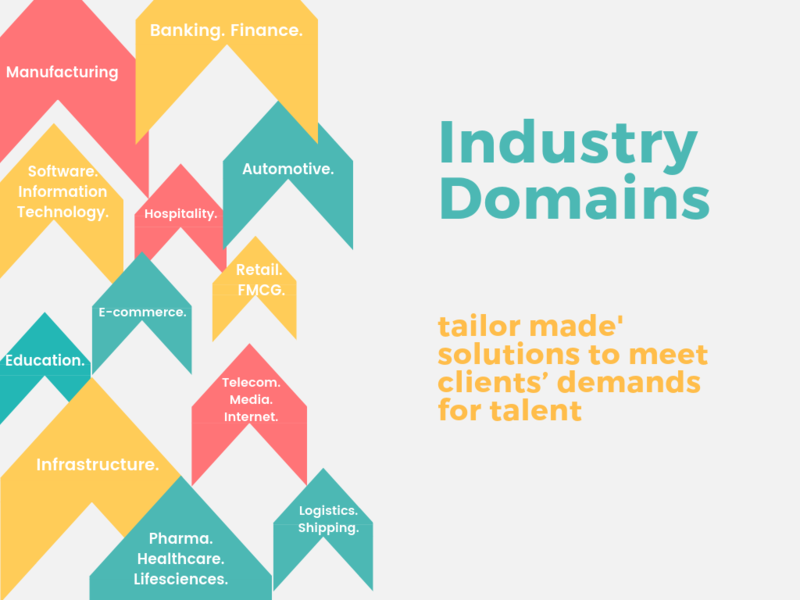 In a rapidly-changing world where expertise can be expressed in a variety of ways, Seedstalk considers domain expertise as experience, proficiency that has been gained with persistent triumphant solutions in certain areas. Our primary focus is to understand the potential solutions to discrete domain areas. If you did not find something which you are looking for, you can always call us back. Seedstalk is a leader in workforce management with a comprehensive range of Human Resource, Staff Augmentation, Quality Consulting solutions. We, at Seedstalk believe in analyzing challenges of our clients and deliver tailor-made solutions. A division of Splenta Systems Private Limited. Copyright © SeedStalk. All rights reserved.